India and Russia are discussing “point-by-point” provisions of proposed agreement regarding mutual recognition of degrees and diplomas, said Yelena Afanasyeva who headed a delegation of Russian senators to promote cooperation between the two countries through Parliamentary Friendship Group. 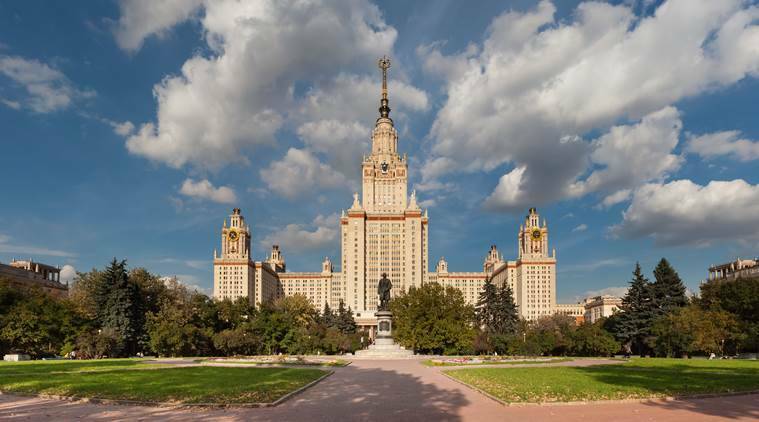 Many Indian students, especially the ones who go to Russia to study medicine, are affected by the absence of this mutual recognition agreement. India and Russia have been discussing the proposed agreement regarding mutual acceptance of degrees and diplomas for many years now. Afanasyeva said around 9,500 students are studying in Russia and more than 100 of them are studying at the expenses of the Russian government. The Russian Senators’ delegation visited India from February 5 to February 7 and met Rajya Sabha Deputy Chairman Harivansh Narayan Singh, BJP’s National General Secretary Ram Madhav, former Congress president Sonia Gandhi and other leaders. The delegation also met BJP Lok Sabha MP Hema Malini, who chairs the India-Russia Parliamentary Friendship Group. According to a statement by the Russian Embassy here, both sides “stressed the necessity of early signing the agreement of mutual recognition of diplomas between Russia and India”. Under the Parliamentary Friendship Group, there are various committees to discuss matters related to a number of issues, including economic policy, legislation, agriculture, education. Others Russian Senators such as Elena Perminova, Deputy Chair of the Committee on Budget and Financial Markets, and Vyacheslav Timchenko, First Deputy Chair of the Committee on Economic Policy, were also part of the delegation for this three-day visit.